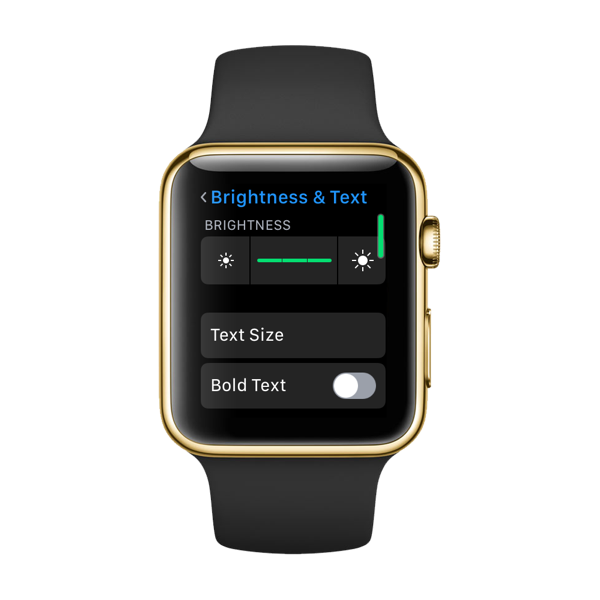 If the text in the Apple Watch UI (watchOS) appears to be too small or large, then here’s how you can alter the text size on the fly. 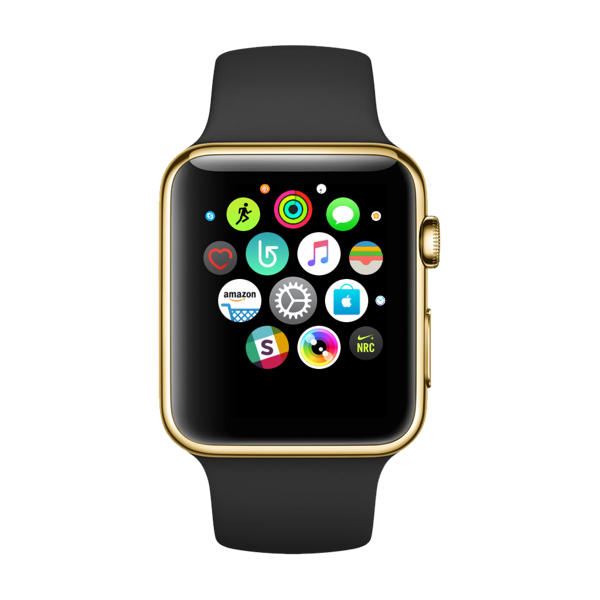 The Apple Watch has a tiny display. This is something very noticeable if you ‘accidentally’ bought the 38mm casing model for yourself. Thankfully though, if you want to boost the text size to suit your needs, then here’s what you should do. 1. 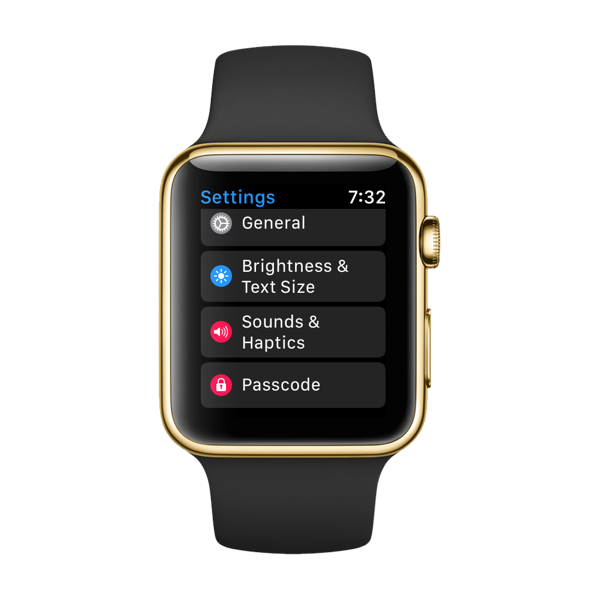 Press on the Digital Crown on your Apple Watch to go to the home screen. 2. Find and tap on the Settings app icon. 3. Now select Brightness & Text Size. 5. Simply adjust the slider until the text seems just right for you to read. 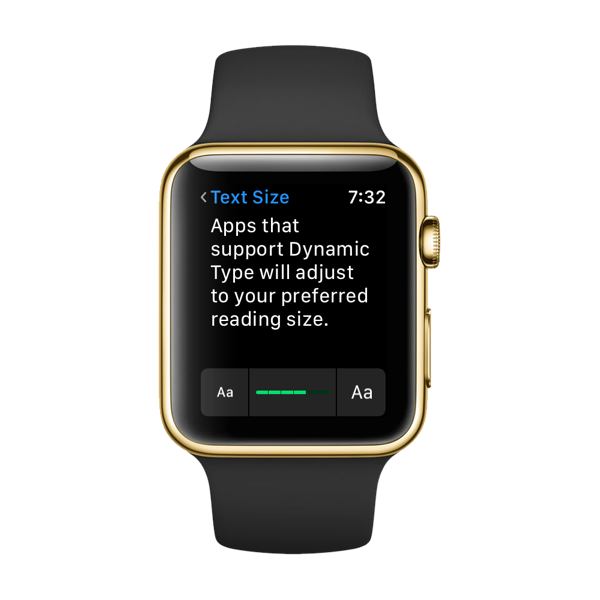 The cool thing here is that if you have an app installed on the Apple Watch that supports Dynamic Type, then it too will see its text size being altered. So basically, this feature is not limited to the watchOS UI itself, instead it affects installed apps too, such as Twitter, Facebook Messenger, etc. While you are playing around with Dynamic Type, it’s best to check out different apps before settling for a particular text size. Larger font may lead to instances where you see yourself frantically scrolling through pages of text with the Digital Crown, which can get annoying after a certain period of time. Text size too small, on the other hand, might force you to squint your eyes every single time whenever a notification comes through. 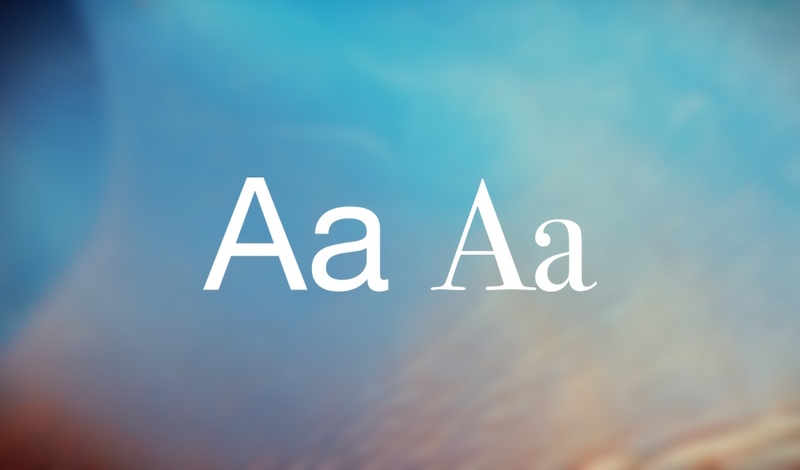 The perfect font size exists, it is just waiting to be discovered by you, so keep experimenting. Personally, I would recommend going for the 42mm case model of the Apple Watch as things are far more easier to access, navigate and read on the display. Furthermore, since you are opting for a larger device, therefore it packs a larger battery inside as well. While it may not give you an extra day of battery life, but an extra few hours or even minutes on top of what you would get definitely helps. In the meantime, practice your font size.